Sujit Choudhry, the former law dean, will pay $50,000 to his accuser's attorneys and another $50,000 to charity. He will also be allowed to remain a tenured professor "in good standing" until spring 2018. 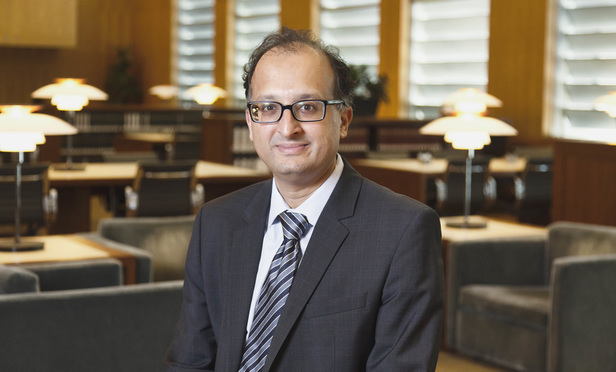 SAN FRANCISCO — UC Berkeley has reached a settlement with ousted law school dean Sujit Choudhry, ending a tumultuous saga that erupted last year after his former executive assistant sued him for sexual harassment.